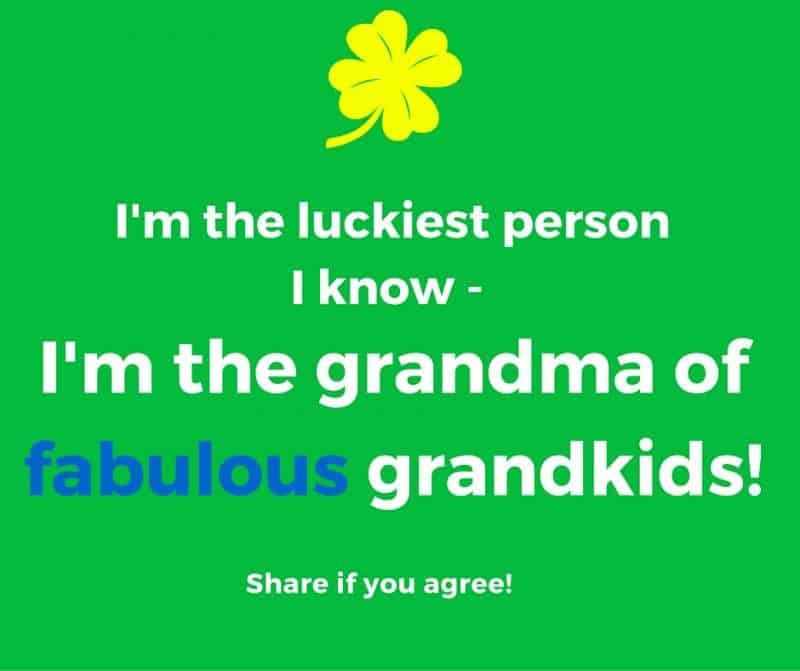 I’m the luckiest person I know – I’m the Grandma of fabulous grandkids! 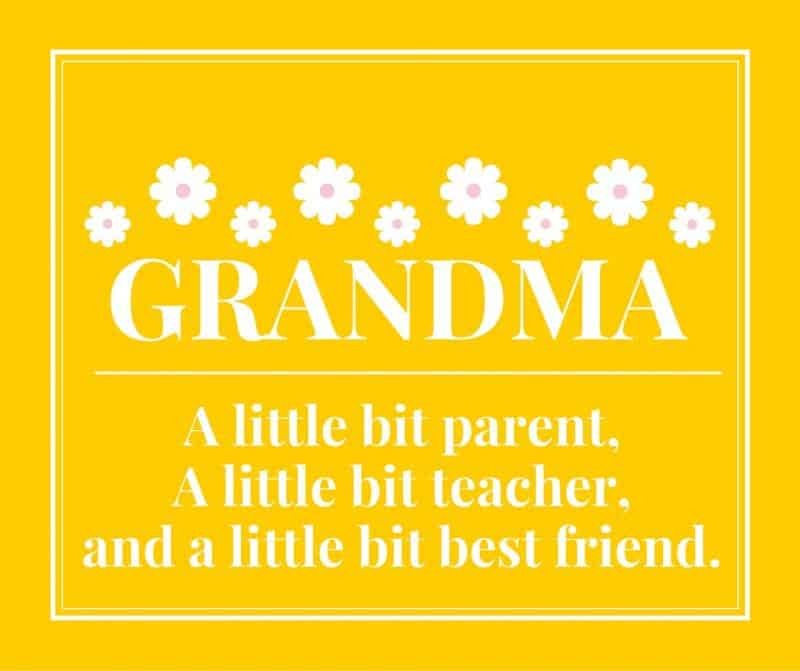 Grandma – A little bit parent, a little bit teacher, and a little bit best friend. 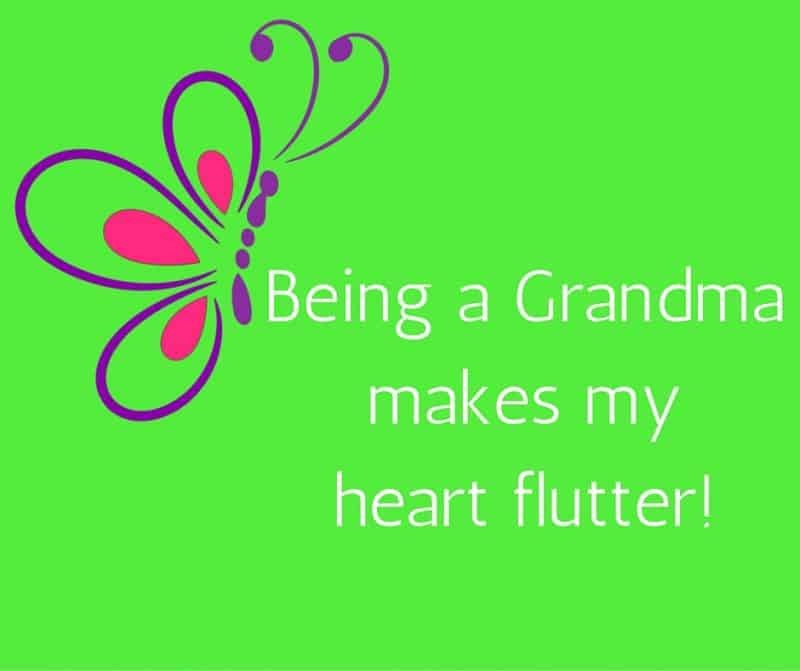 Being a Grandma makes my heart flutter! 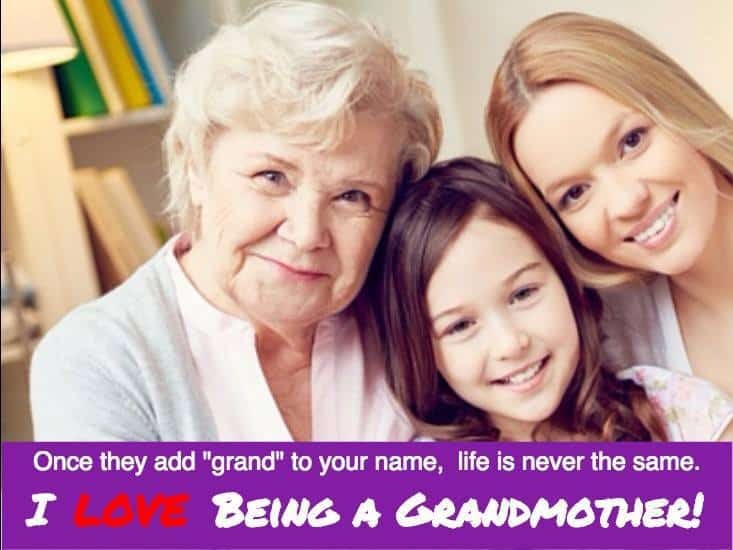 Once they add “Grand” to your name, life is never quite the same. 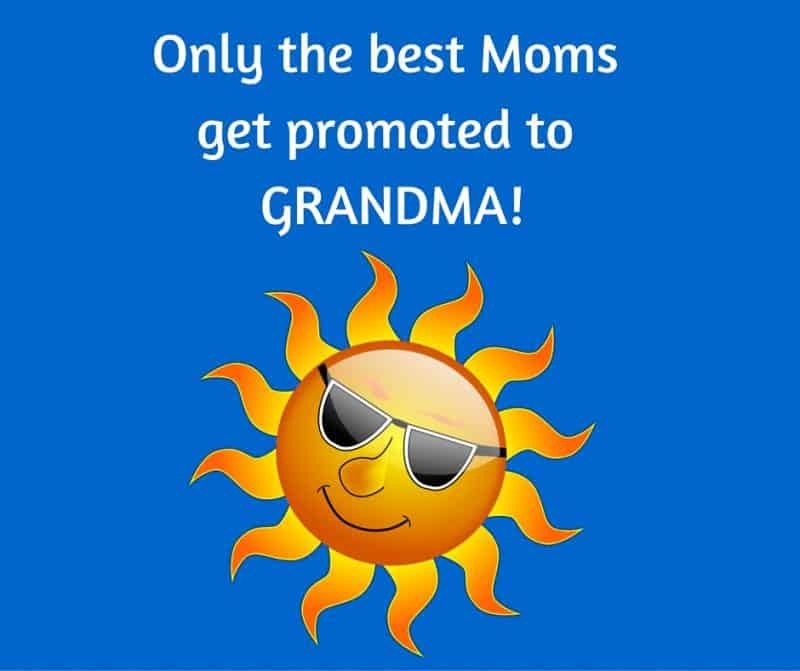 I love being a grandmother! 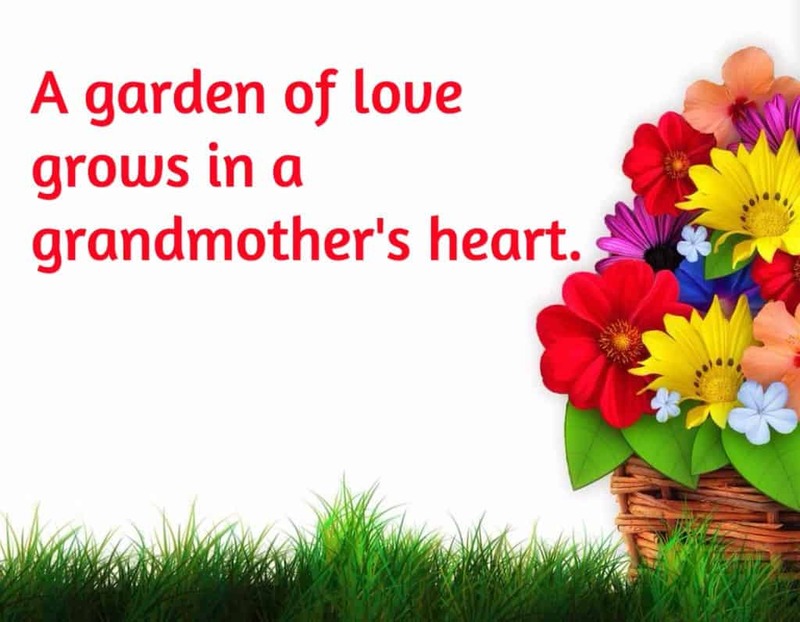 A garden of love grows in a grandmother’s heart. 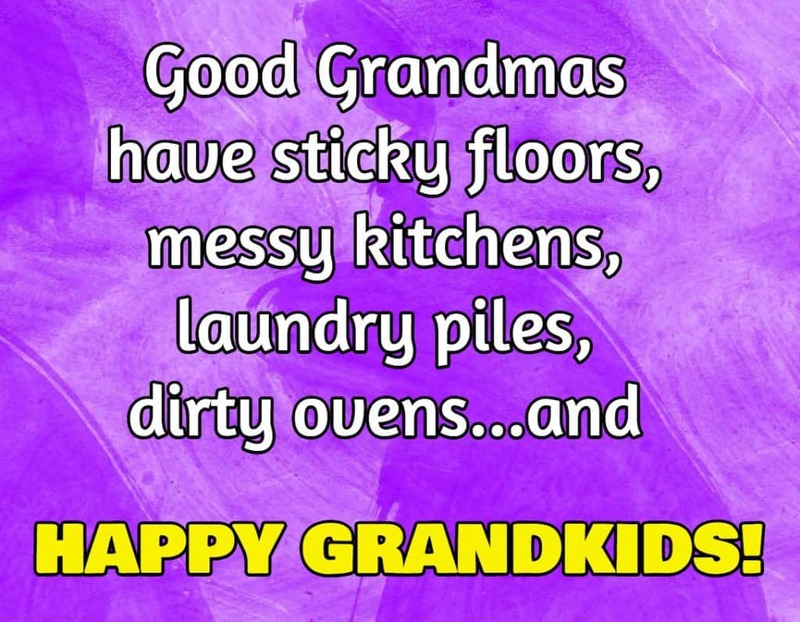 Good Grandmas have sticky floors, messy kitchens, laundry piles, dirty ovens…and happy grandkids! 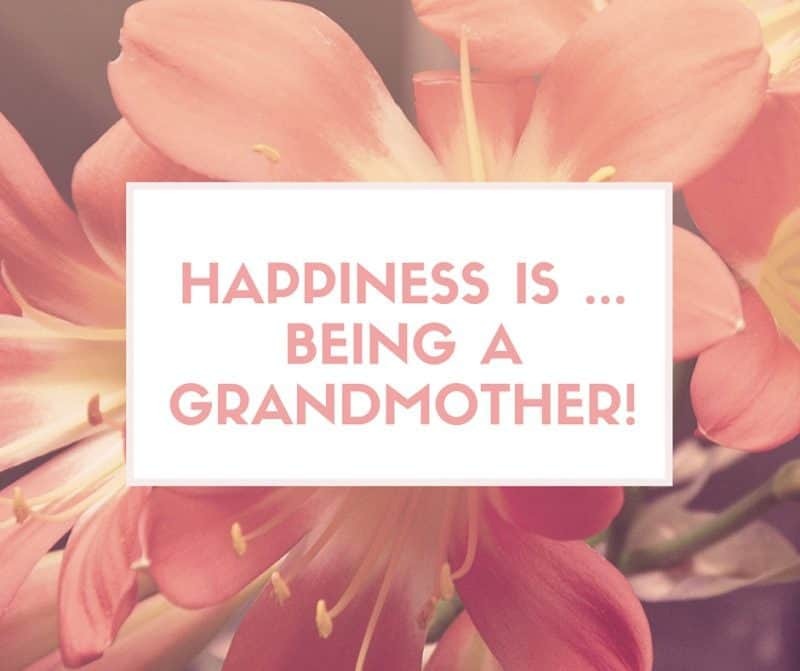 Happiness is being a grandmother! 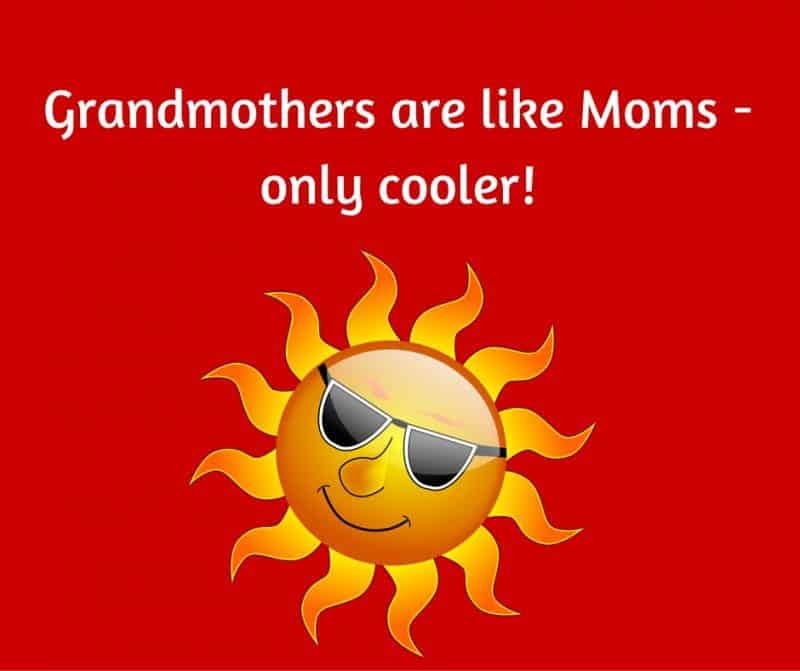 Grandmothers are like Moms – only cooler! I used to think I was too old to fall in love again. 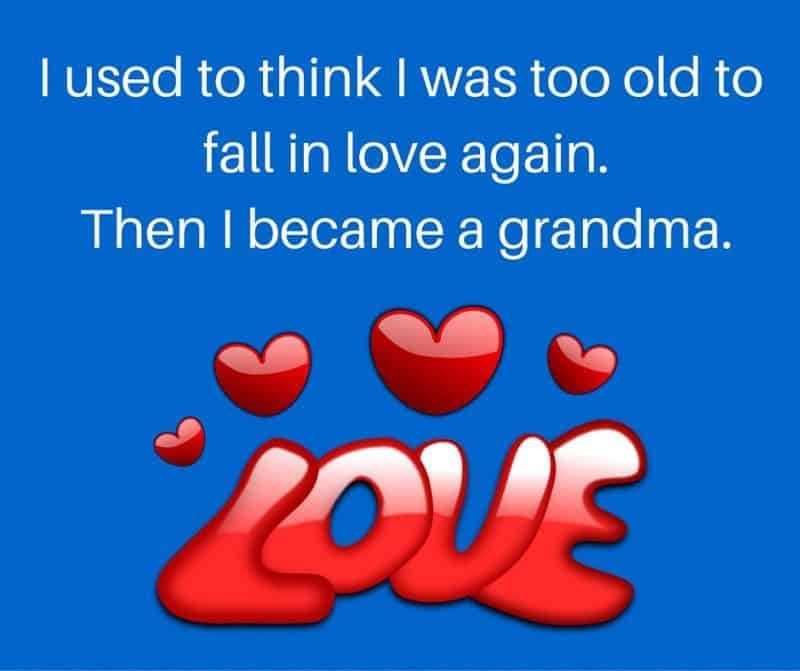 Then I became a grandma. 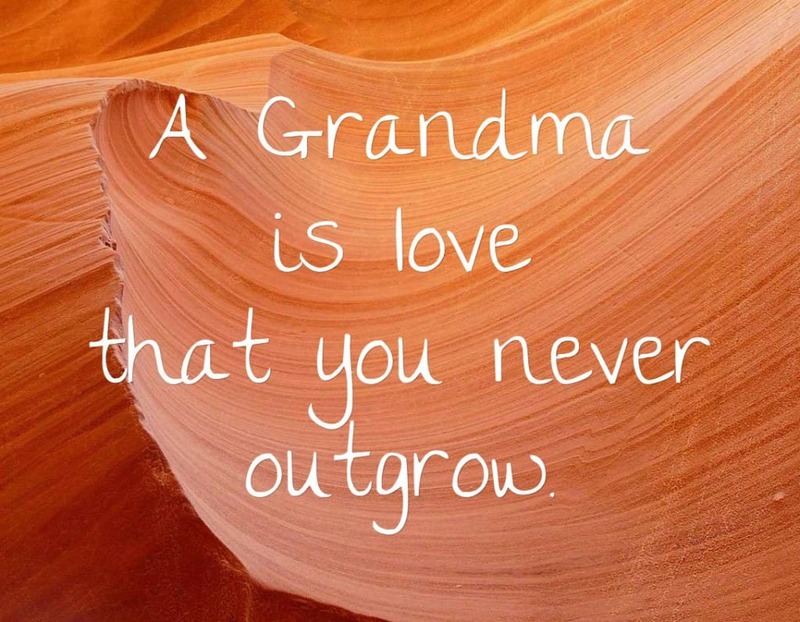 A Grandma is love that you never outgrow. 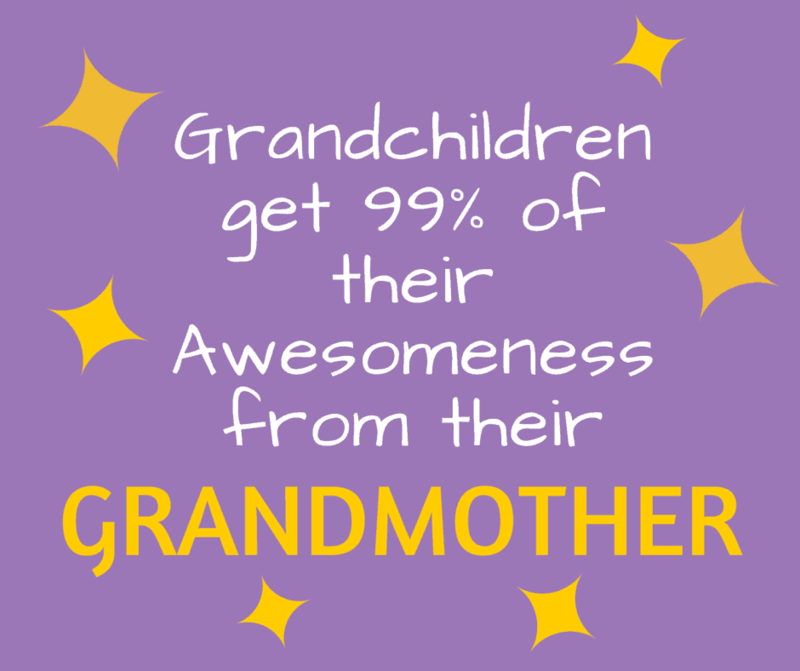 Grandchildren get 99% of their awesomeness from their grandmother! 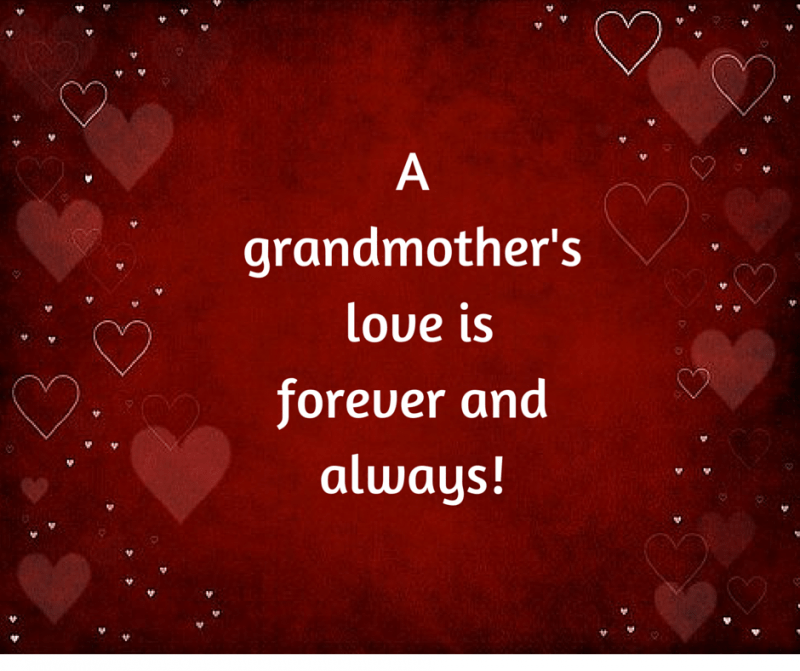 A grandmother’s love is forever and always. 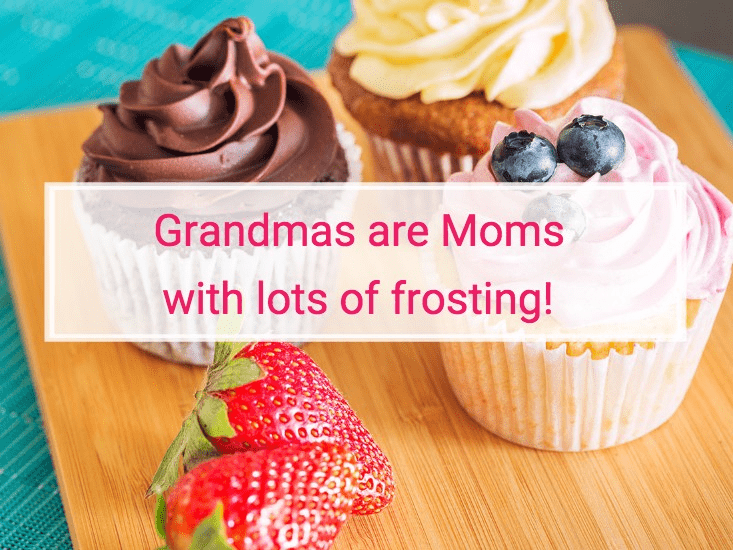 Grandmas are Moms with lots of frosting! 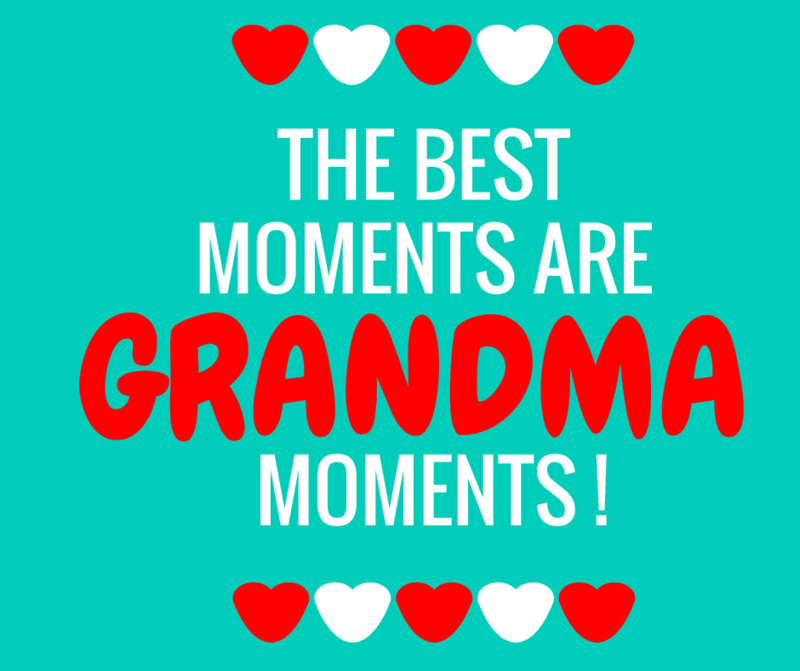 The best moments are Grandma moments! 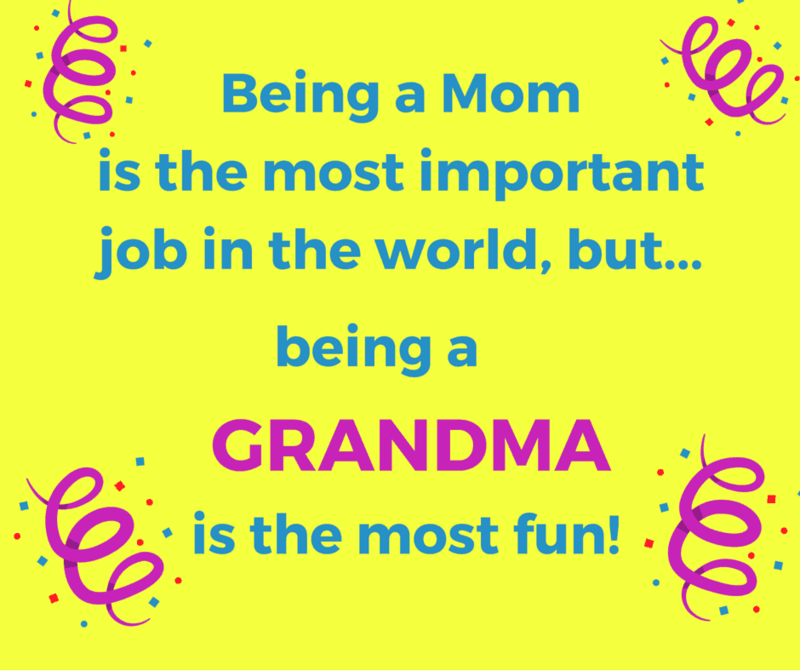 Being a Mom is the most important job in the world, but being a Grandma is the most fun! 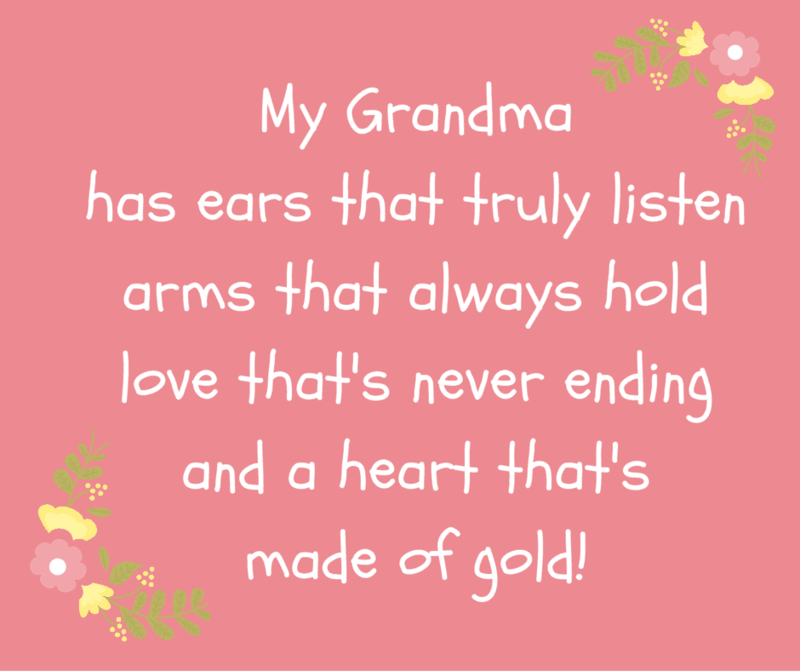 My grandma has ears that truly listen, arms that always hold, love that’s never ending, and a heart that’s made of gold! 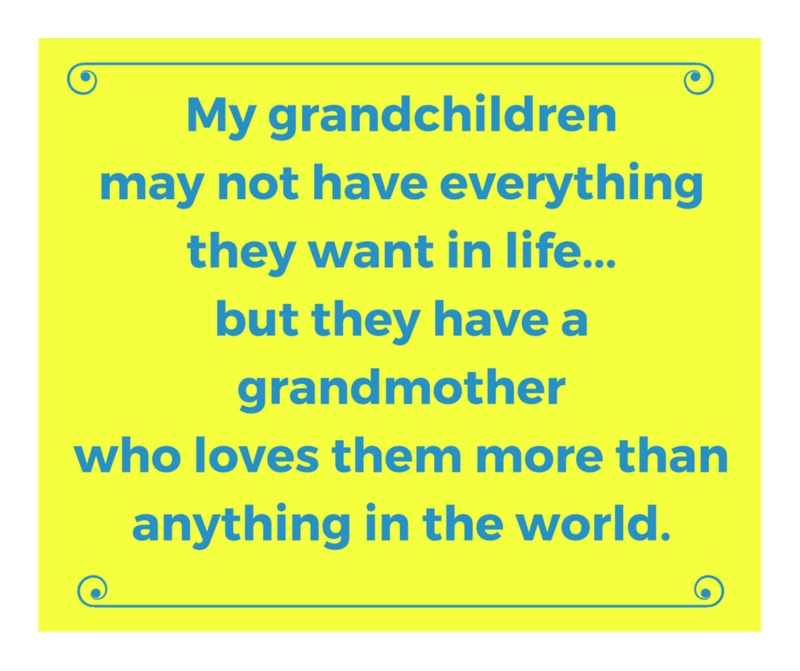 My grandchildren may not have everything they want in life…but they have a grandmother who loves them more than anything in the world. 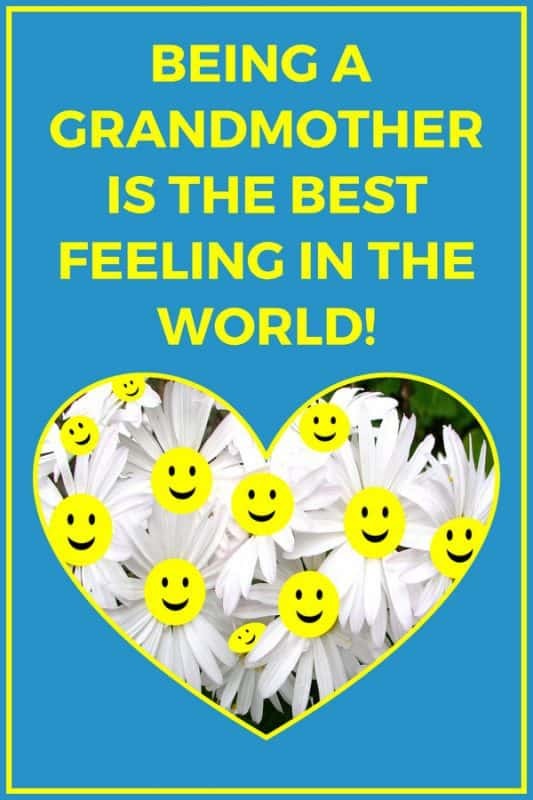 Being a grandmother is the best feeling in the world! 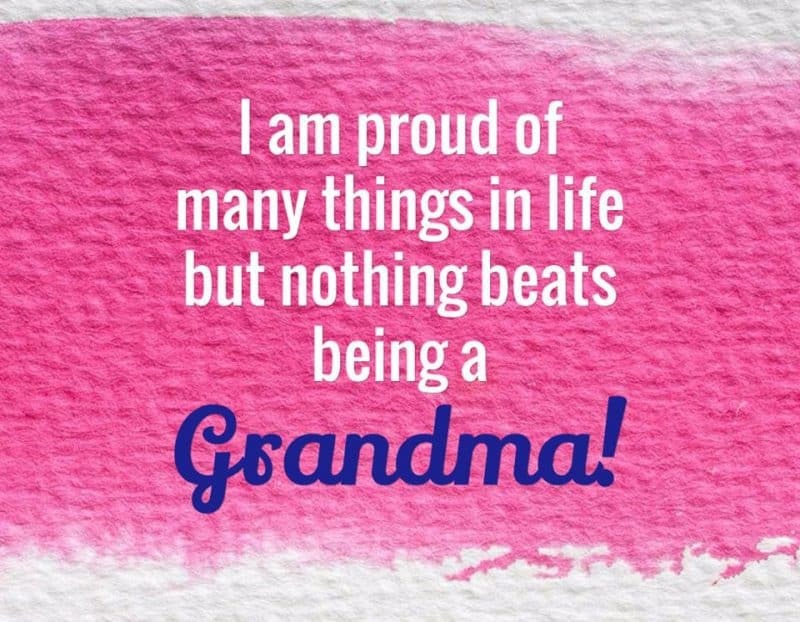 I am proud of many things in life, but nothing beats being a grandma! 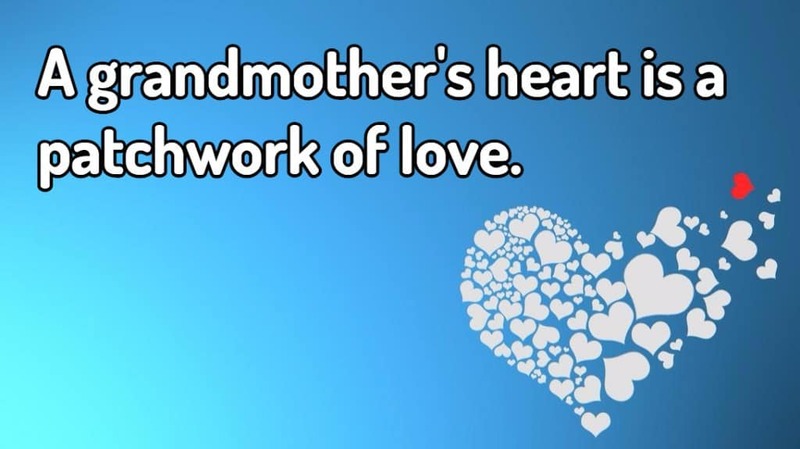 A grandmother’s heart is a patchwork of love. Being a Mom is great. 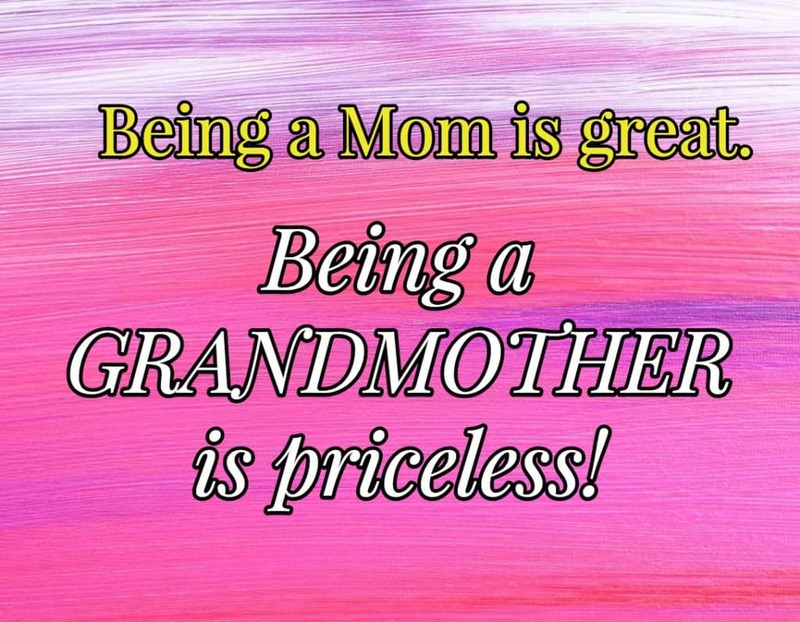 Being a Grandmother is priceless! 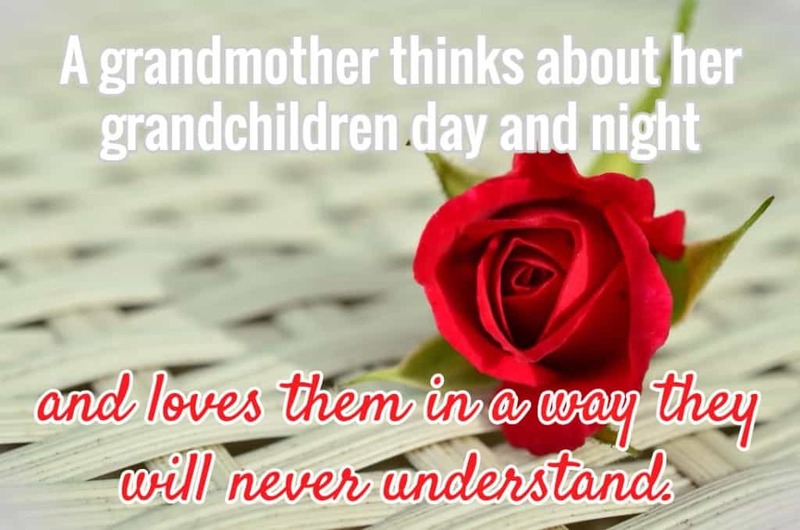 A grandmother thinks about her grandchildren day and night and loves them in a way they will never understand.